Skedler PDF reports are an easy way to send actionable visual information from your Elasticsearch-Kibana application to non-technical users. 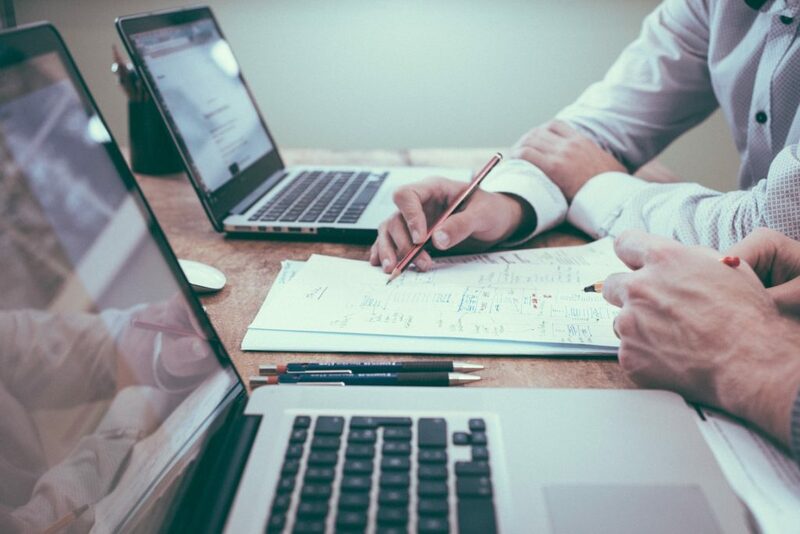 But how do you meet the requirement from your customers, data analysts and users who are looking for raw data from your Kibana application? 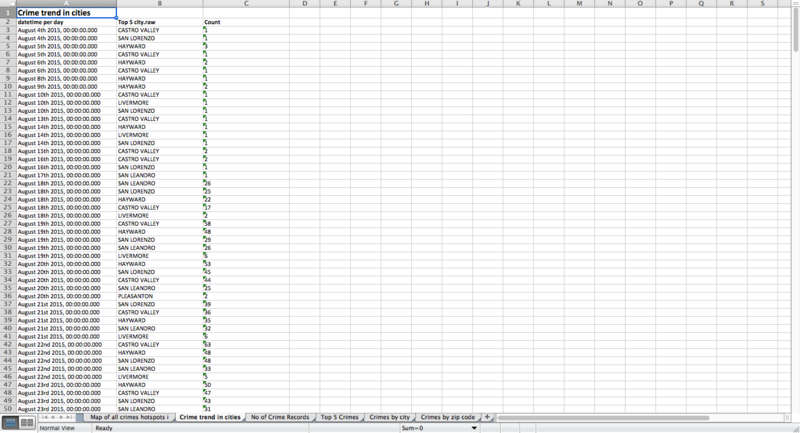 What if they would like to receive data periodically for analyzing with Microsoft Excel or Tableau? 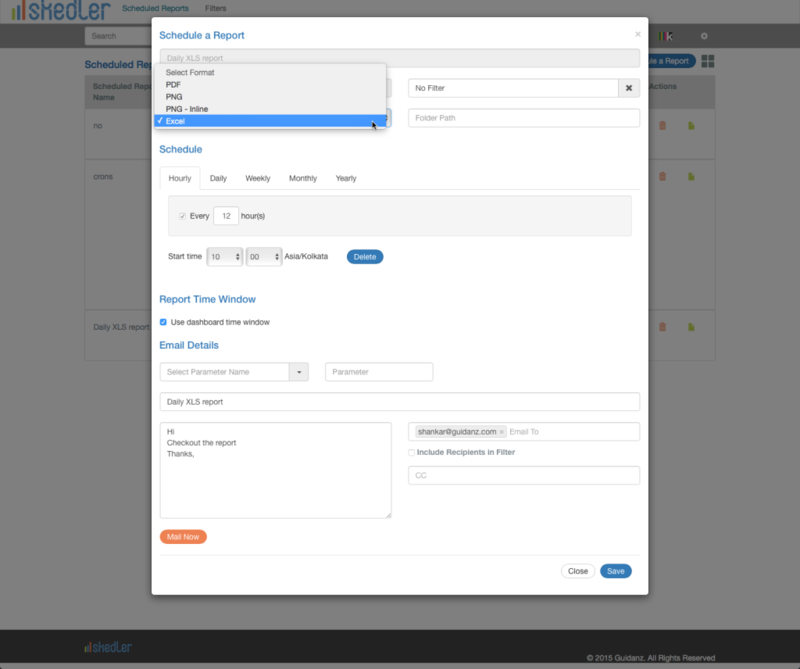 We are proud to announce the beta release of Skedler 1.1 that allows you to schedule XLS reports in addition to PDF, PNG and in-line PNG reports. Scheduled XLS reports makes it simple to schedule, generate, and send hourly/daily/weekly/monthly data snapshots to data analysts. Skedler will automatically generate an XLS worksheet for each chart in your Kibana dashboard, combine all the worksheets into a single XLS file, and email the report to target recipients as per the schedule. 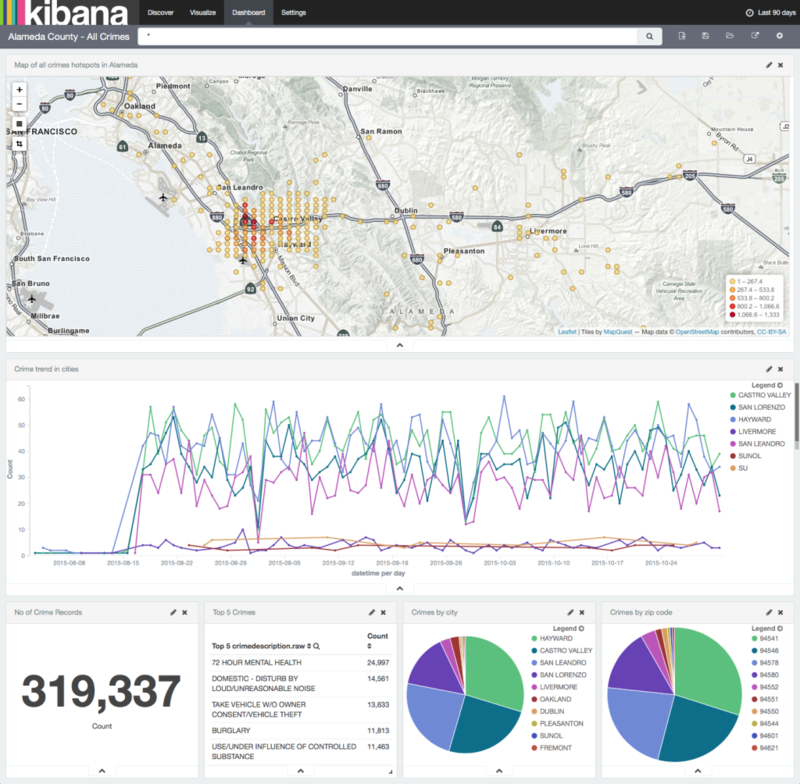 Consider the following Kibana dashboard with several charts providing information regarding Crime statistics in Alameda County for the past 90 days. 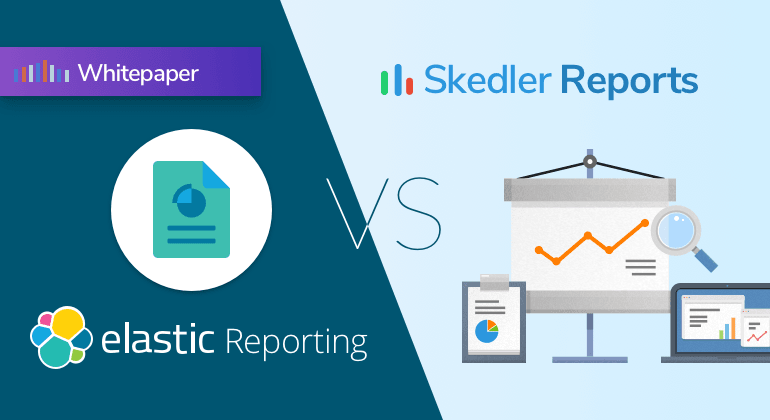 Skedler will automatically convert this dashboard into a single XLS report with multiple worksheets, one worksheet for each chart. You can notice that the XLS report contains six(6) worksheets, each corresponding to the chart in the Kibana dashboard. Skedler automatically uses the chart title for the worksheet name so that it is easy to identify the worksheets and the data. You can download the sample email report from Daily XLS Report of All Crimes Dashboard. 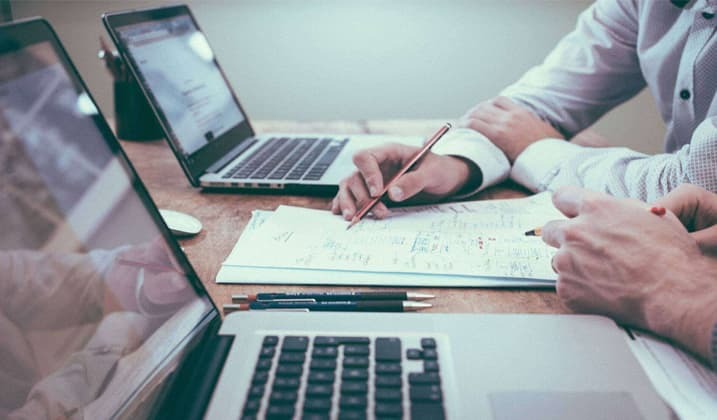 In addition to emailing XLS report to customers, data analysts and others who prefer to use their own tools, you can also generate and store the XLS reports in server side file folders which can then be used for various analysis or as a data feed for other applications. If you are interested in trying out the Beta release of Skedler v1.1, contact us and we will help you get started with Skedler. Skedler is easy to set up and get started. We will provide you with the technical support required to get past common configuration issues.